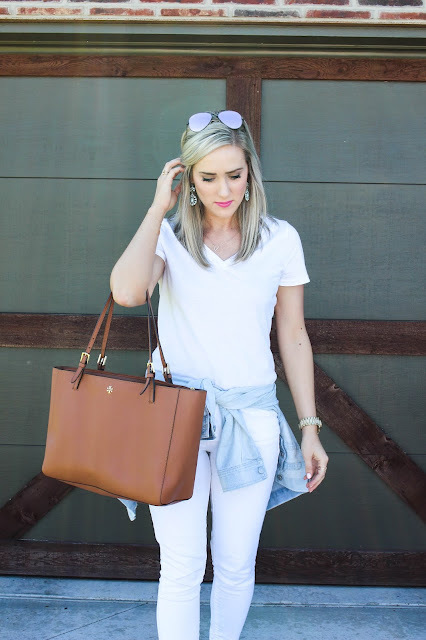 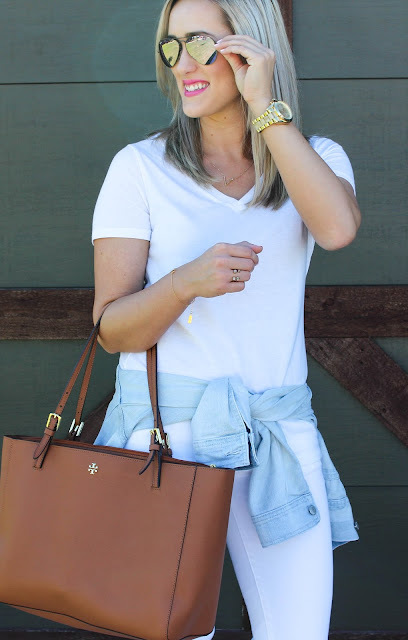 I was in need of a new basic white tee and I came across this one the other day at Target! 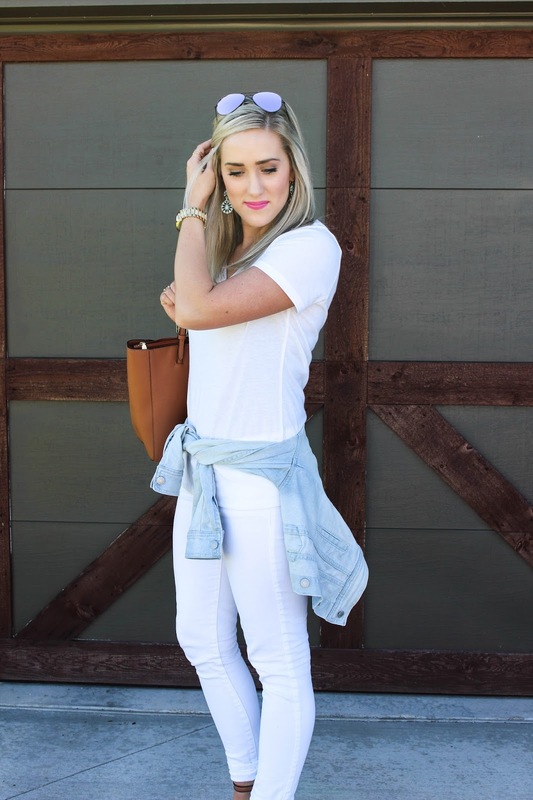 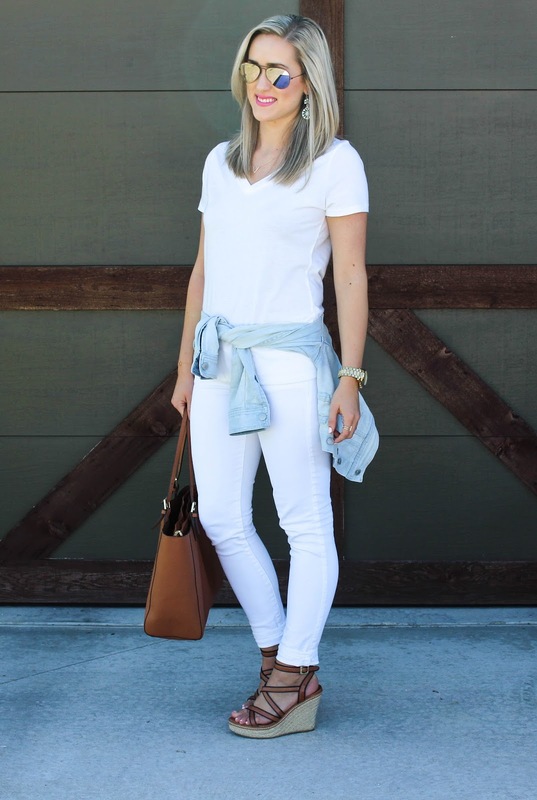 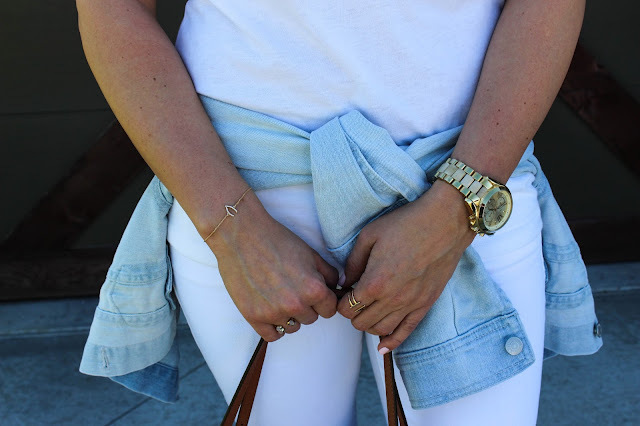 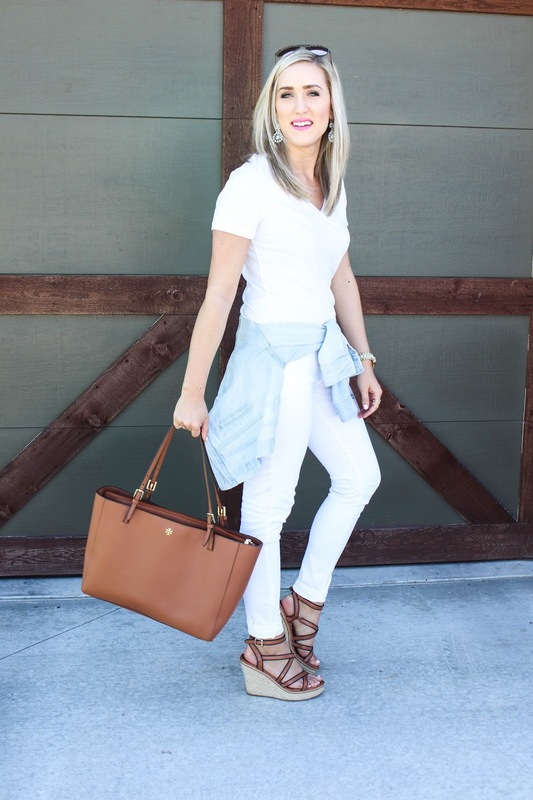 Instead of my usual ripped denim I decided to opt for my white denim for a little white on white action, and I like how it turned out! Anyway I hope you have a great weekend!